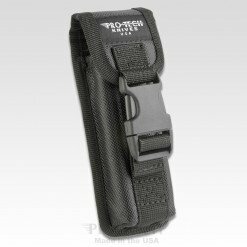 The Tactical Response 2 is a Pro-Tech Classic! One of our earliest models thoughtfully re-designed and back in production. 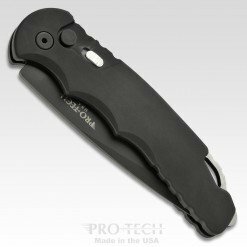 A fantastic mid-sized auto folder, the TR-2 is popular with Military, Police, and makes an especially fine EDC. 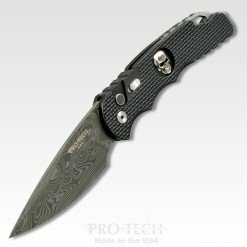 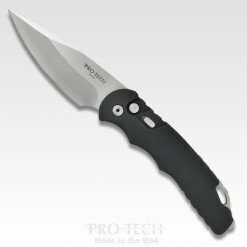 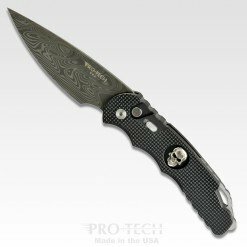 Great multi-task 3 inch long clip point blade and Pro-Tech’s superior coil spring action.